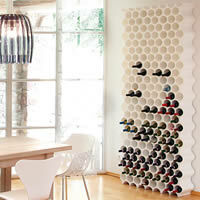 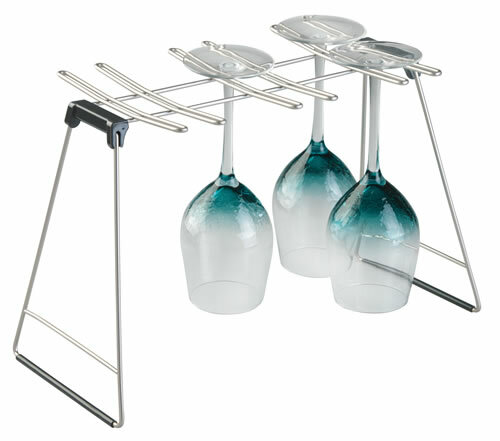 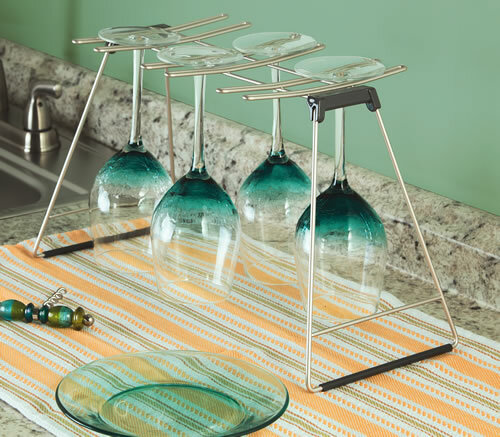 Our handy new wine glass drying rack offers the perfect place to air dry and store delicate wine glasses after use. 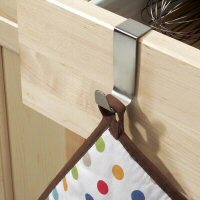 The rack is made from steel with a rust proof satin finish and features non-skid plastic feet to prevent the rack from slipping. 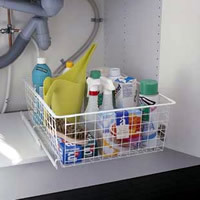 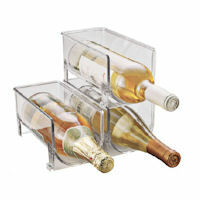 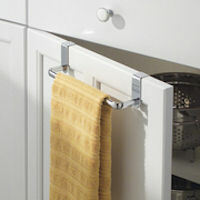 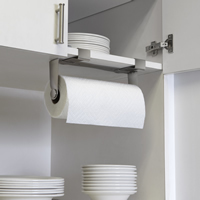 When not in use, simply fold the rack down and store away in a cupboard or drawer saving you precious countertop space.